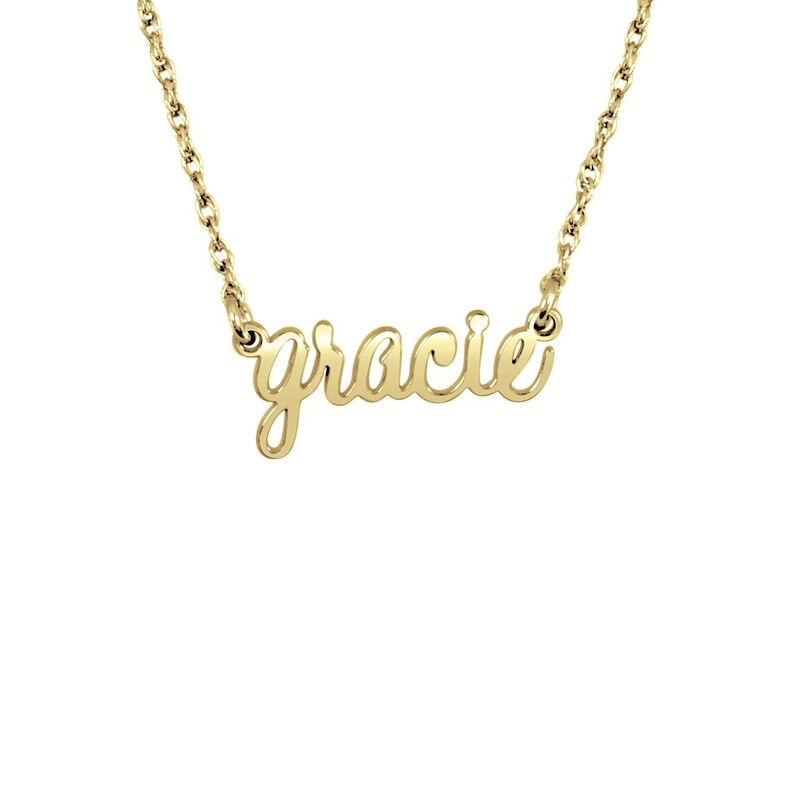 Create your very own Payton Nameplate in silver or gold with a beautiful lowercase script font. 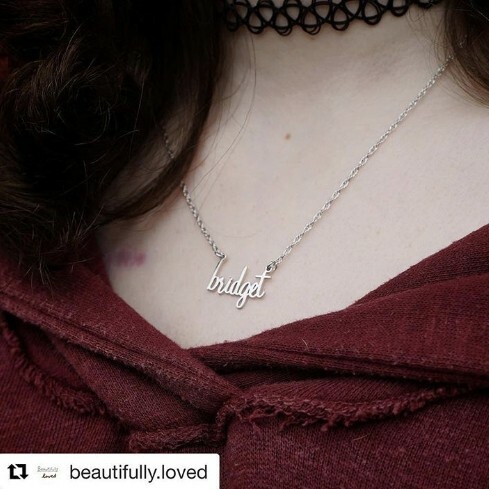 *Name "gracie" measures approximately 3/4" long. 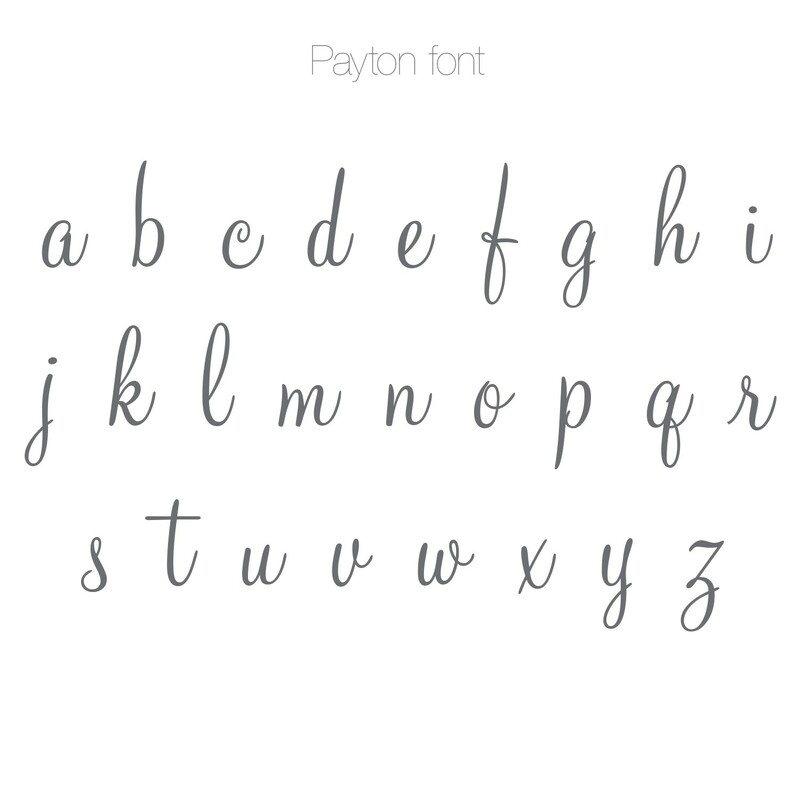 ***As of April 2018 the Payton Nameplate font has been updated to reflect customer feedback. The new script lowercase font is the same Script Font seen on our signature POSH Bar Necklace. We also have made it thicker by using 18 gauge materials.